Today’s children are the companion animal guardians of tomorrow. 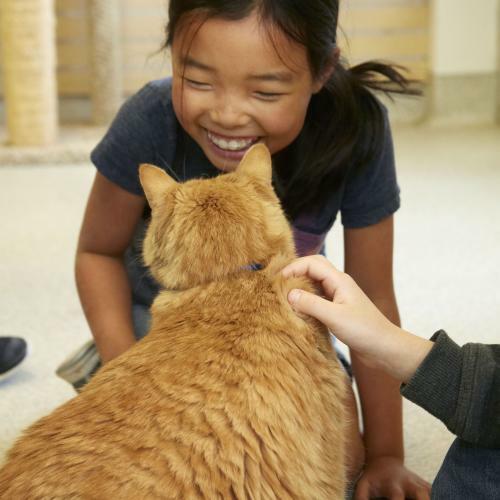 Our humane education programs are a fun-filled way to help kids understand the importance of kindness, respect, and responsibility for all animals. From classroom visits to day camps, we offer a variety of opportunities. Join us. 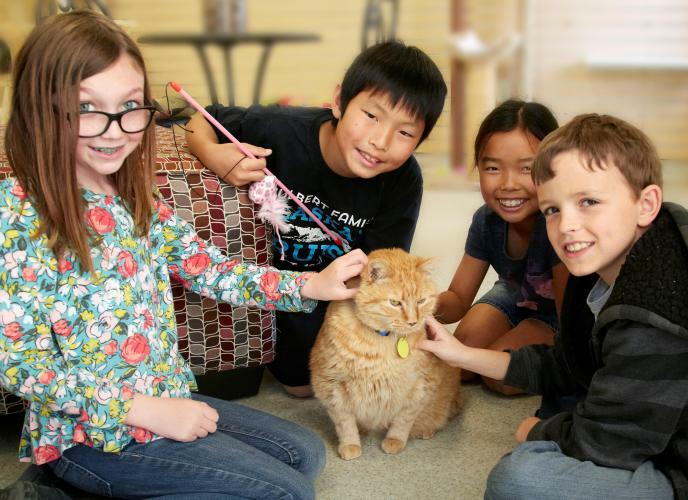 Camp Kindness at the Sacramento SPCA is a fun-filled way for kids to learn more about dogs, cats, and other companion animals. Designed to foster awareness about animals, Camp Kindness will include games, crafts, tours, guest speakers, animal-related education, professional demonstrations, veterinary observation, discussions, and plenty of fun! We offer presentations for classrooms and after school programs for students Pre-K-8th grade. 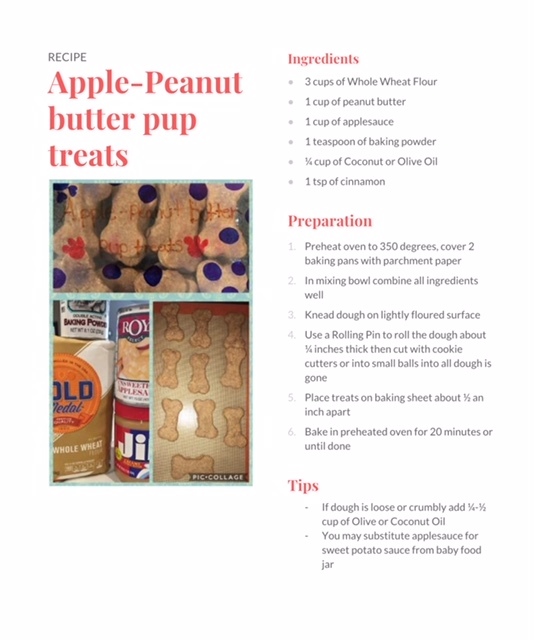 For our youngest students (Pre-K/Kindergarten), we offer an interactive presentation around the topic of dog safety and bite prevention. 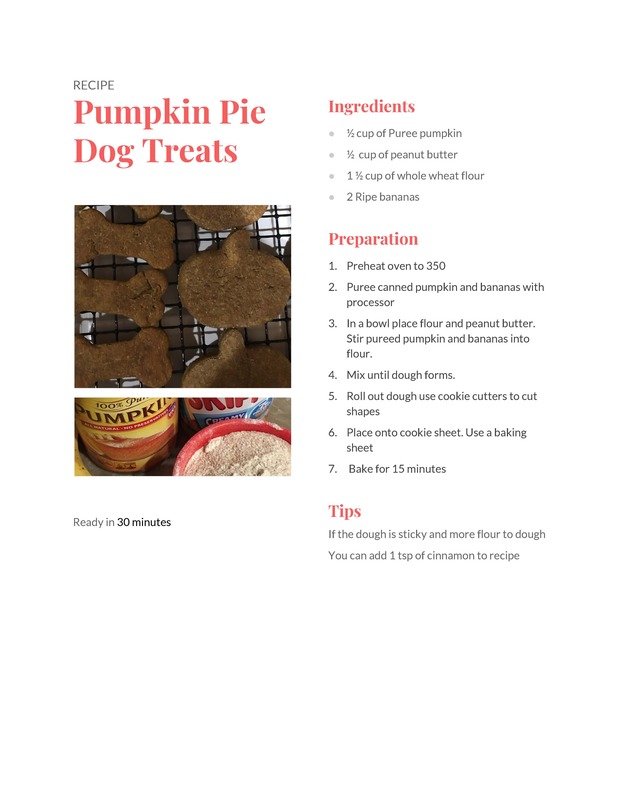 Students and scout troops needing community service hours for school or badge projects are encouraged to help the Sacramento SPCA by completing one of our community service projects. Your hard work will make a difference in the lives of the animals in our care! Hands-on, in-shelter volunteers must be 18 years old or older, apart from our Camp Counselor program. We are sorry, but we are unable to make exceptions to this policy. 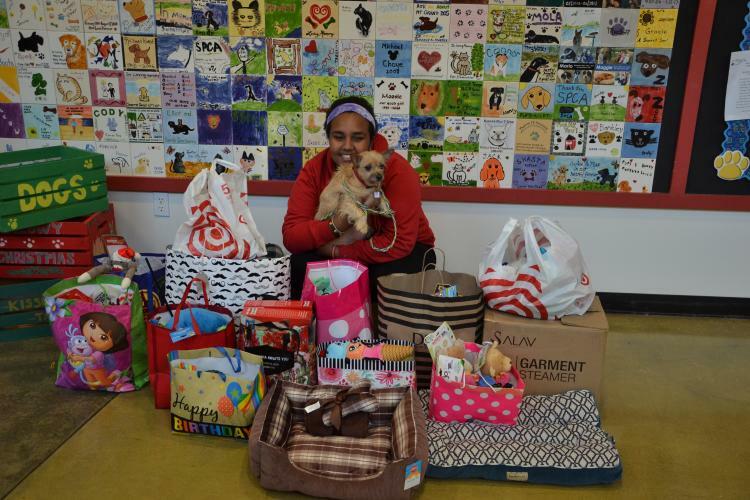 Please note that the Sacramento SPCA does not have a program for court-ordered community service at this time. 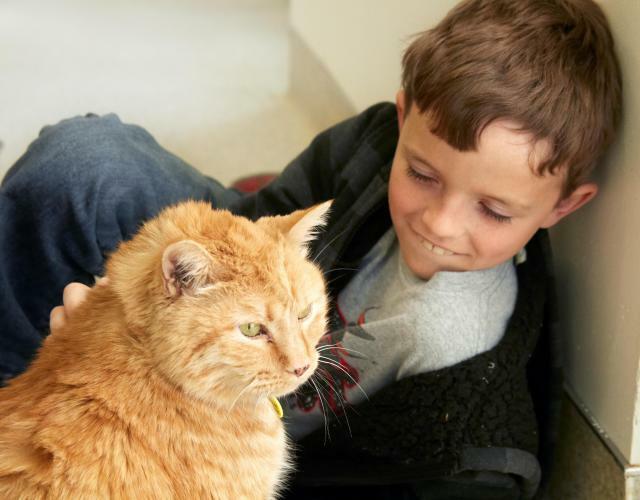 Tours of the Sacramento SPCA Adoption Center are available for field trips, scout troops, and youth organizations. All ages welcome —$5/person, $50 flat fee for groups of 10 or more. Reservations are required and tour dates and times are subject to availability. Tours run approximately 60 minutes and are preceded by a brief educational presentation. When we say we’re a place for all types of animals we mean it! 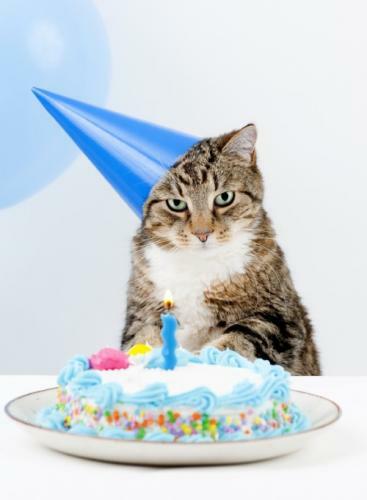 So, gather your party animals and head on out to the Sacramento SPCA for a birthday party they’ll never forget! 1. 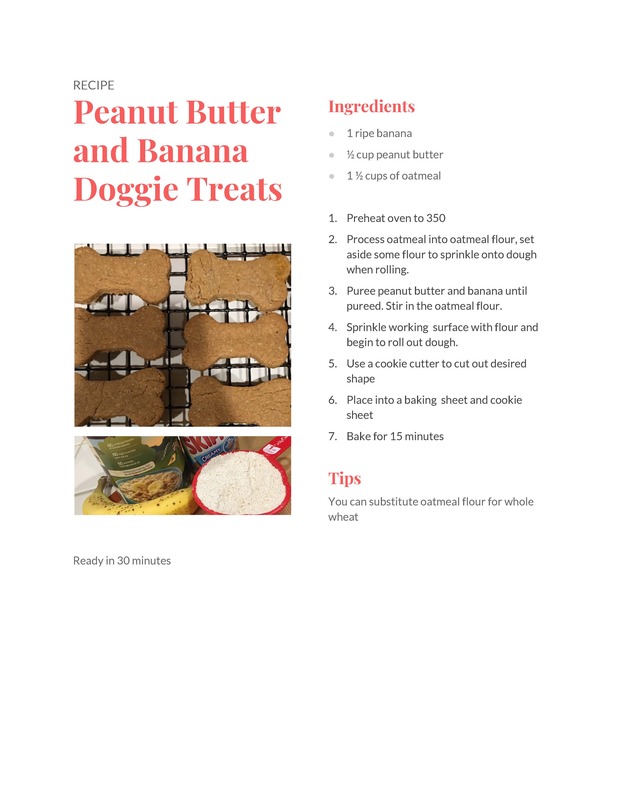 The party will start with a short introduction to the Sacramento SPCA that will leave your child and his/her friends feeling like they’re experts in animal welfare.